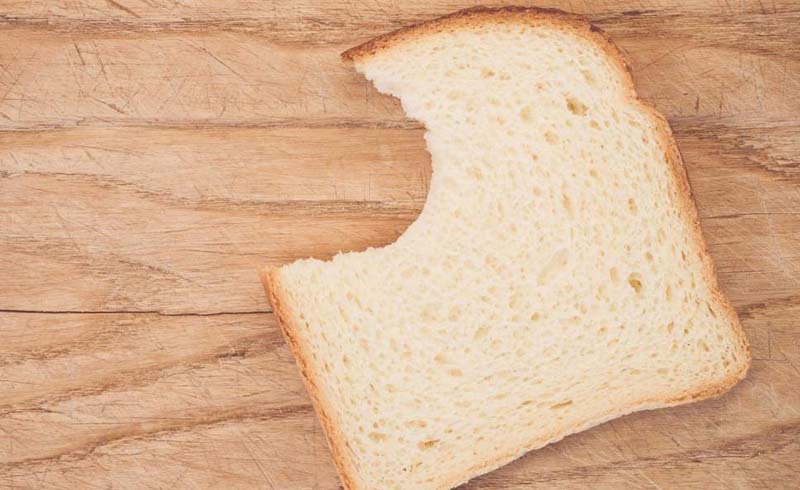 We’re about to tell you something you already know, but probably don’t want to hear: Bread just isn’t that great for you. (Sorry. It’s true.) 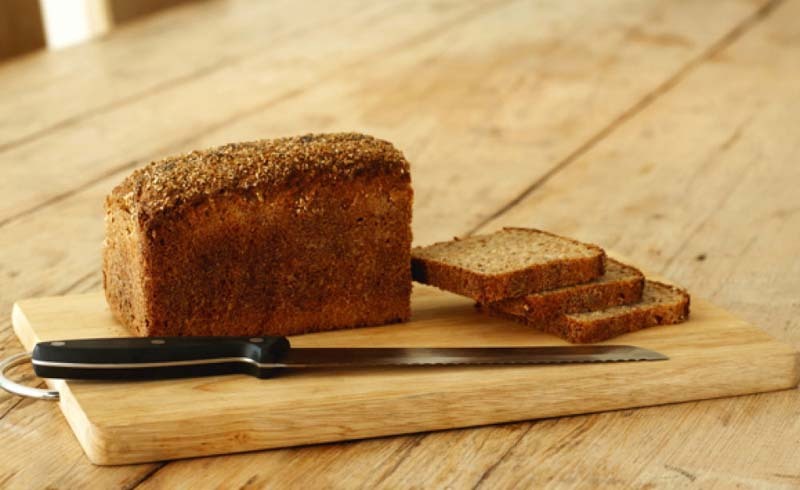 In fact, according to cardiac surgeon Steven Gundry in his new book The Plant Paradox, there’s only one type of bread that’s healthy to eat…and surprisingly, it contains no grain whatsoever. What is this magical, doctor-approved bread? It’s called Barely Bread, and it’s a soy-, yeast- and gluten-free, paleo-friendly bread substitute that actually tastes a heck of a lot like real bread. What does it taste like? OK, as you probably expected, the consistency isn’t exactly like real bread. But it’s not cakey or dry like other GF breads we’ve tried, and the egg whites make it almost airy, sort of like cloud bread. For best results, zap the slices in the toaster oven on both sides until they're slightly crunchy. Mash some avocado on top and you’ll barely taste the difference. Seriously. And why is it healthier than real bread? Dr. Gundry says it’s not only the carbs and the gluten but also the high level of lectins—aka carbohydrate-binding proteins that can be toxic in large amounts—that make traditional bread unhealthy. Barely Bread is 100 percent lectin-free, so your bases are covered. Where can I buy it? Slices, baguettes, bagels and rolls are available online, at Whole Foods, or at your local health food store. Give it a try.